TYLER'S BEST GUNSMITH SINCE 1947. Our gun shop is located in down town Tyler, TX. We buy, sell & trade anything from a single firearm, to entire collections! We carry a wide selection from all of the top manufacturers and if we don’t have it in store, we will happily get it for you. Special orders are welcome, as are transfers of firearms and NFA items. 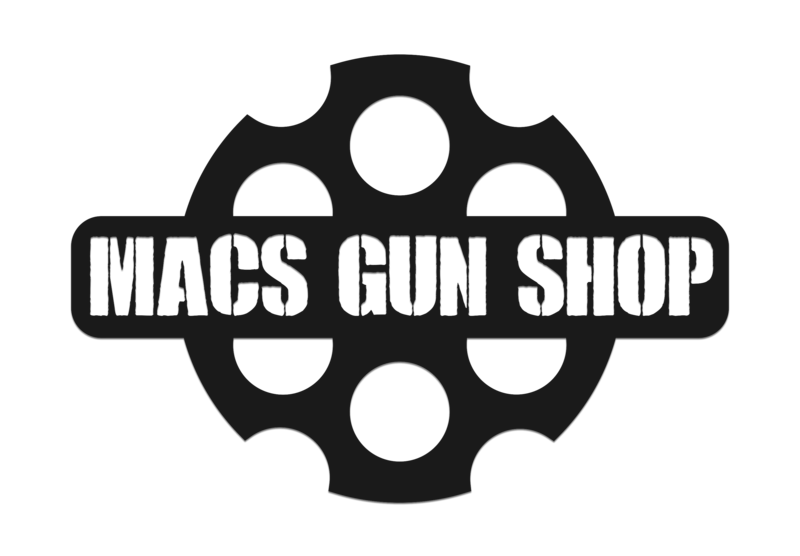 From ammo, optics, guns and targets to expert gunsmithing & training, you can find it all at Mac’s Gun Shop! Ready to talk? Give us a call or shoot us an email! At Mac’s Gun Shop, not only do we have the ammunition, gear, targets and gunsmithing services you need, we also carry all the firearm brands you know and love.